Good enough. 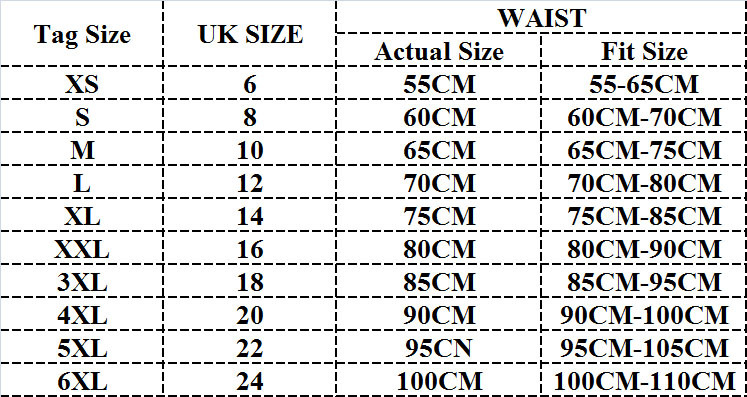 Follow size chart instruction to order, and got a perfect size. This corset perfectly hide my extra fat around my waist. Good product. Highly recommended! Ok let me just say I ordered a small even though I'm somewhat a medium, I thought it would break on me and this thing is so strong and durable! I wear it through my workouts and glad I'm fitting in it with ease. It also has good back support so now that it's more comfortable I wear it to work. Love It!